Establishing a plan to take care of your loved ones after you are gone may be one of the best things you can do for them. If you don’t have life insurance or even a will right now, learning these four estate planning strategies will prepare you to square away your affairs. 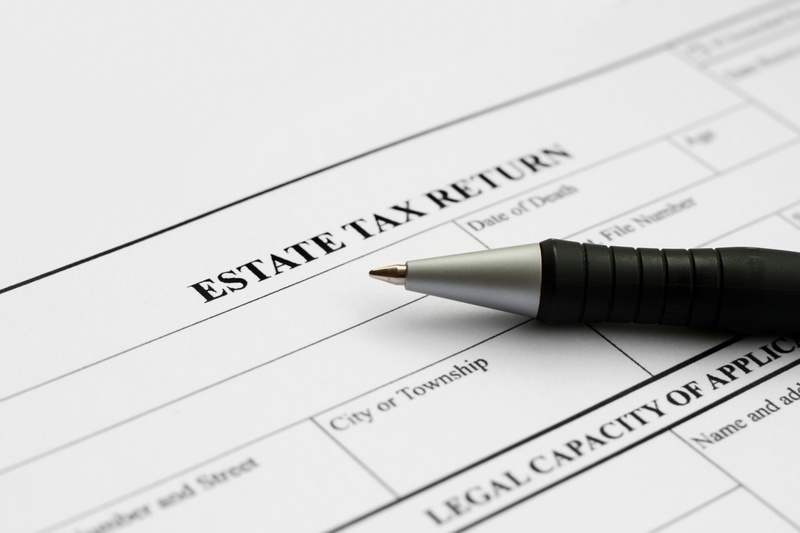 Since the laws that govern estate taxes are constantly changing, it’s hard to provide a concrete explanation of when a state tax return should be filed. Filing an estate tax return is confusing enough as it is, and the inconsistency of estate tax laws only worsens the headache. With the following information, we hope to educate you on when and how to file an estate tax return. It’s no secret that college is often the biggest expense a student will ever encounter. For a recent high school grad, looking the potential heaps of college debt in the face probably feels pretty daunting, but many students are fortunate enough to have family to lean on. Many grandparents help to provide financial support for their grandchildren’s college expenses. We’ve already discussed how the New York estate tax exemption has changed from last year to this year, but we haven’t talked about why it’s changed. The new legislation regarding estate taxes was passed in an attempt to keep wealthy New Yorkers from leaving the state upon retiring, but whether that’s actually working is debatable. It’s likely that you may not have heard much yet about the New New York estate tax exemption—the legislation seemed to have passed fairly quietly on March 31 of this year, going into effect on April 1. 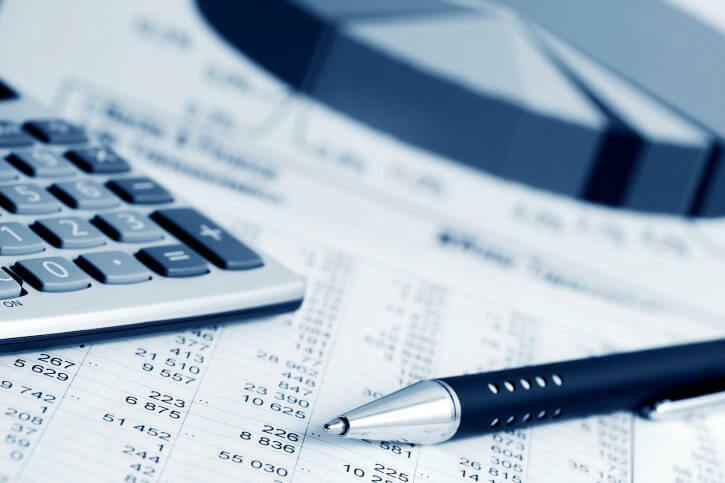 This is the beginning of a fairly long “phasing out” period, with plans for the New York state estate tax exemption to gradually increase to meet the federal estate tax exemption by 2019. 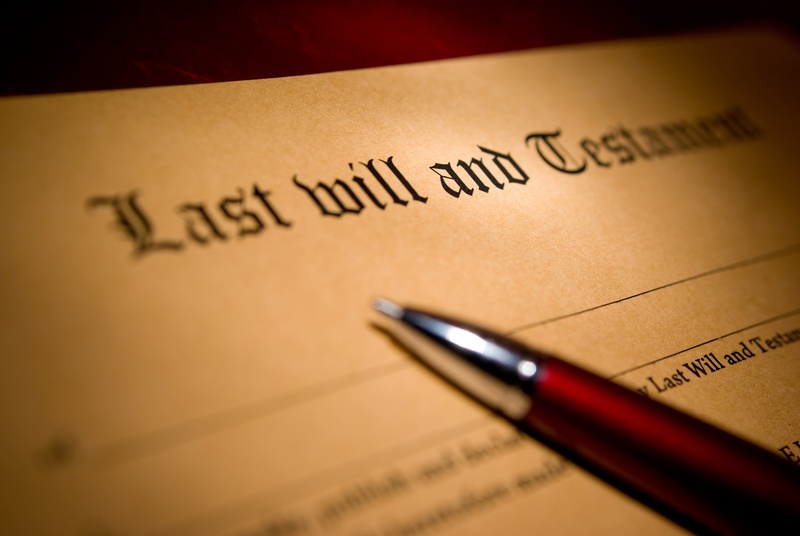 Estate Planning is one of the noblest things one can do for his or her family. 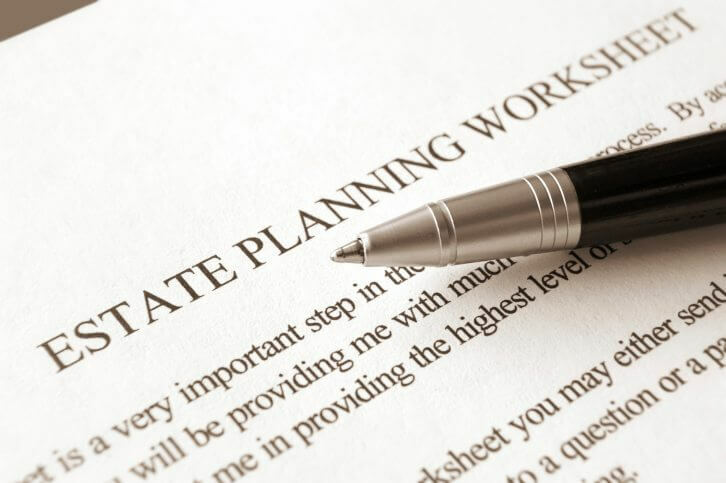 The purpose of estate planning is to ensure that your family will be taken care of properly in the event of your death. It ensures that all of your assets and wealth will be distributed the way you wanted, to the people you love and care about.